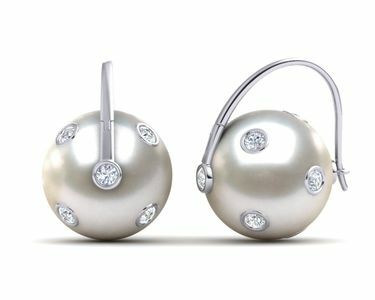 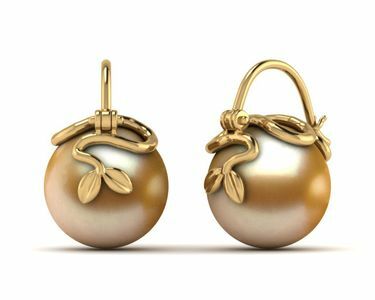 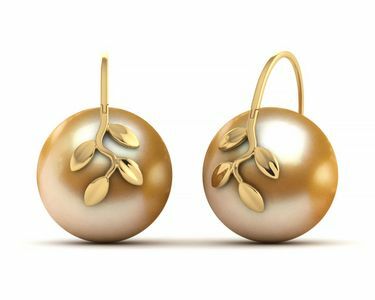 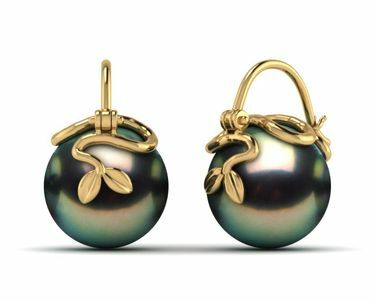 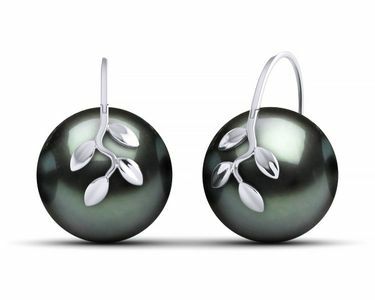 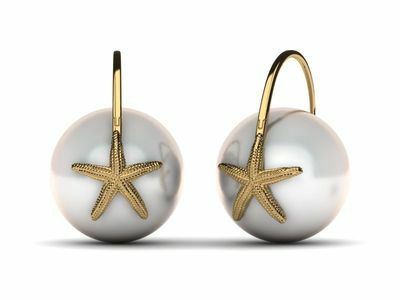 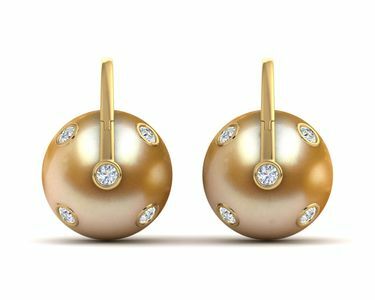 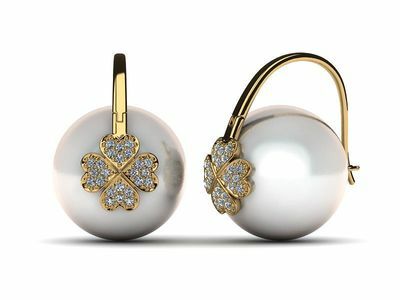 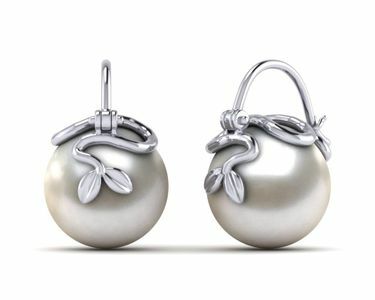 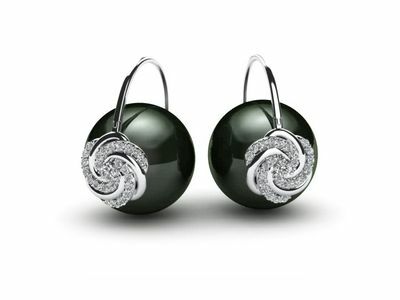 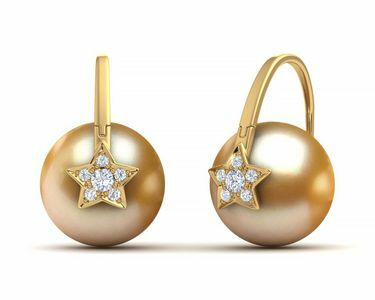 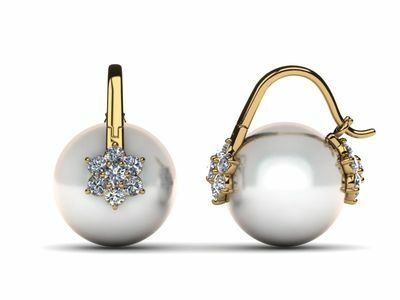 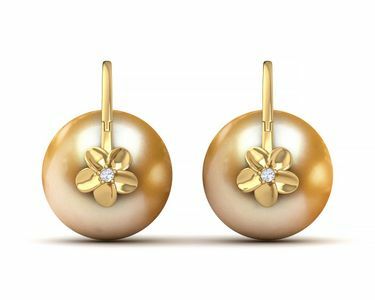 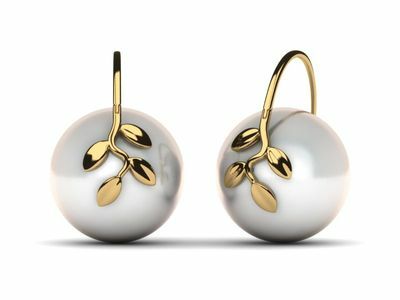 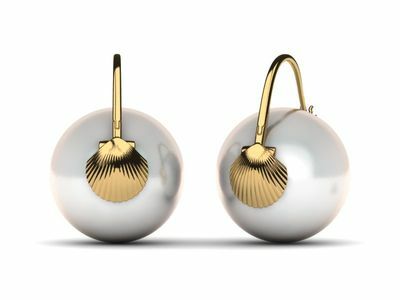 The Arc De Triomphe Style earring was envisioned and created by American Pearl’s very own designers. 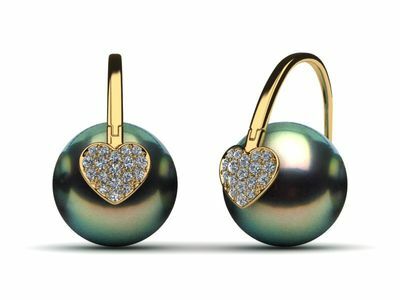 A new concept where creativity and innovation come together to create a new art form in pearl jewelry. 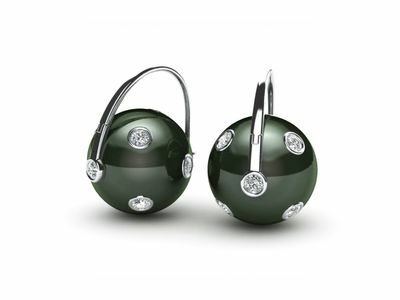 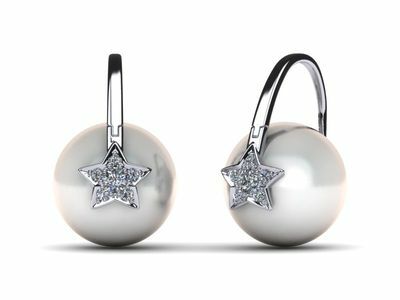 A beautiful hinged arc defines the style of the earring as shown as well as ingeniously serving as its mechanism. 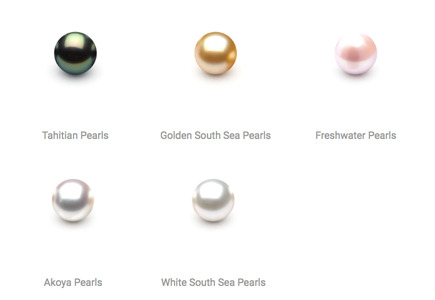 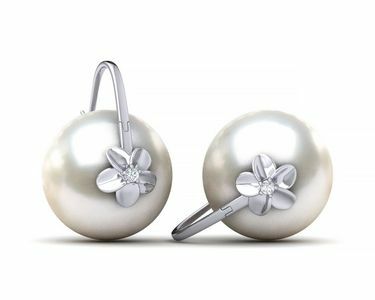 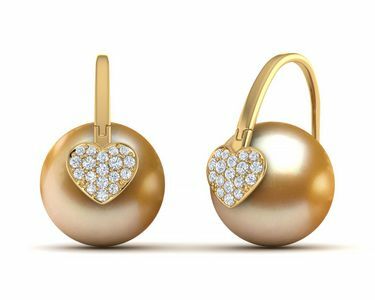 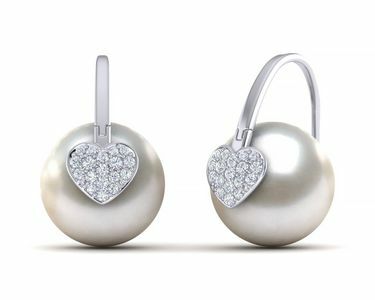 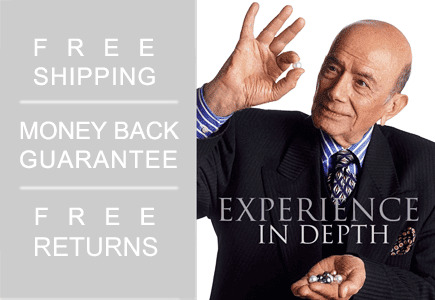 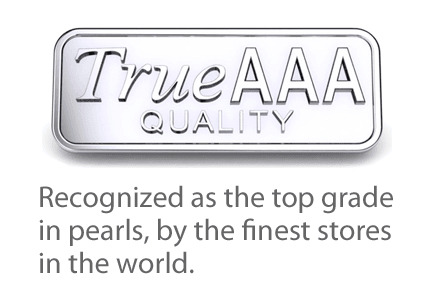 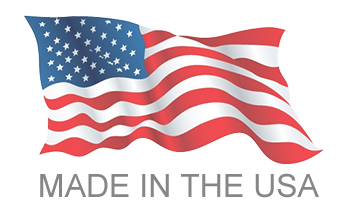 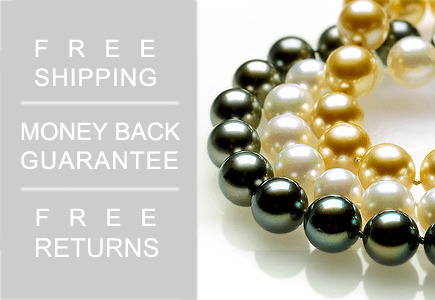 A TRUE AAA Quality pearl, the best quality in the world, is further emblazoned with a design on its front connecting it to the hinge. 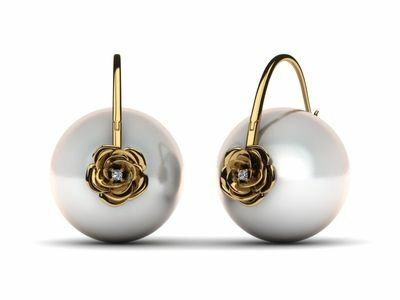 This stunning new design is sure to be timeless.